Helium is an inert monatomic gas without color, taste and smell. One of the most common elements in the Universe, second only to hydrogen. Helium is extracted from natural gas by low temperature separation process — the so-called fractional distillation. The nucleus of the atom of helium consists of two protons and (usually) two neutrons revolve around two electrons. The helium atom is smaller than a lighter atom of hydrogen with one proton and an electron as a strong force of attraction of the helium nucleus pulls the electrons closer. Although it's easy to assume that the electrons revolve around the nucleus in a circular orbit, forming a "cloud" place the most probable location of electrons. 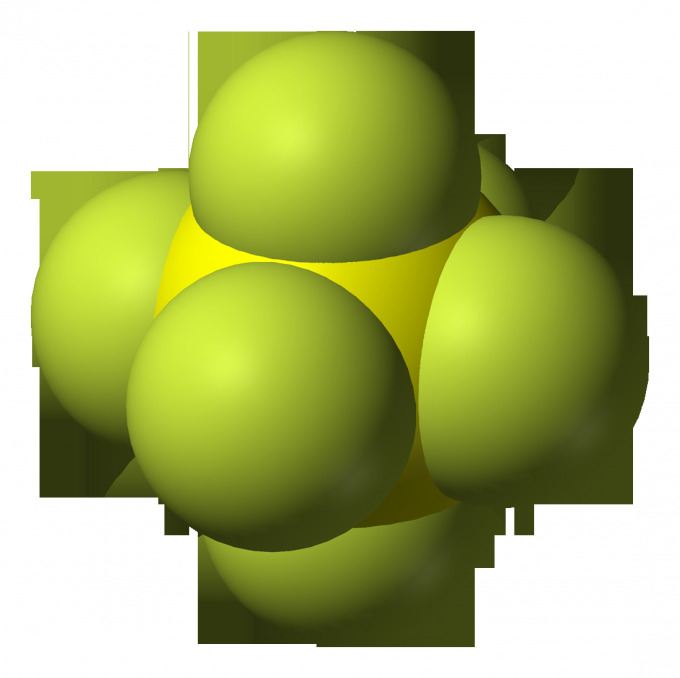 The isotope of helium containing 2 protons and 2 electrons, can contain from 1 to 4 neutrons. In industry, helium is obtained from natural gas in which it is contained. From other gases, helium is separated by deep cooling, using the fact that it liquefies harder for all other gases. First produce cooling by throttling, which takes place in several stages. During this process, the helium is purified from carbon dioxide and other hydrocarbons. The result is a mixture of helium, hydrogen and neon. The resulting mixture is called crude helium. The helium content in the mixture is from 70 to 90%. Then the mixture of crude helium is purified in which there is the removal of the hydrogen. Hydrogen from the mixture is removed by means of copper oxide. Further, the final purification of helium is achieved by cooling the remaining mixture, boiling under vacuum, nitrogen and the subsequent adsorption of impurities existing on activated carbon in the adsorbers, which are also cooled by liquid nitrogen. Usually helium get two types: technical purity (helium is 99,80 %), and high purity (the content of helium 99,985 %). Don't try to get helium at home. The production of helium requires special industrial equipment and strict control of the process of production. Helium - a colorless, nonflammable gas that has no smell. It is used in meteorological balloons-probes, when welding, mixtures of "artificial air" for deep sea divers, in the manufacture of semiconductors, in the manufacture of lasers, also used in metallurgy and other industries.